A Thank You Note !! 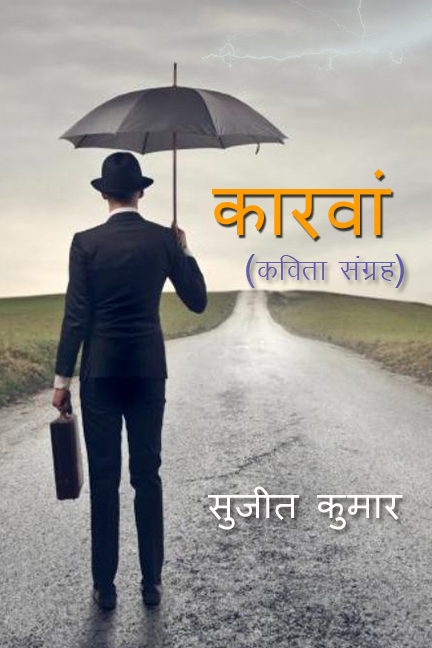 March 28, 2015 March 28, 2015 Sujit Kumar LuckyComments Off on कभी रूबरू हो खुद से – A walk on night, a great meet with yourself ! वंडरलैंड से – Every Morning Wake-up For Your Work Not Just For ur Job ! Three Dimensional View of Life – Come Out From Enigma! !